event Archives - All Chucked Up! Hey everyone. I will be hosting the afternoon public launch event of Gionee’s flagship smartphone – the ELife E7. Regarded by the tech brand as the best Android phone in the market today with a 16-megapixel rear camera and 8-megapixel front camera, the Gionee ELife E7 will finally be unveiled in Metro Manila for everyone to see. Gardenia’s “Happy Bread Day” Was A Hit! Free entrance, free food, and free fun… add all that to that a non-working holiday and you’ve got yourself one heck of an event that’s sure to be an absolute hit! 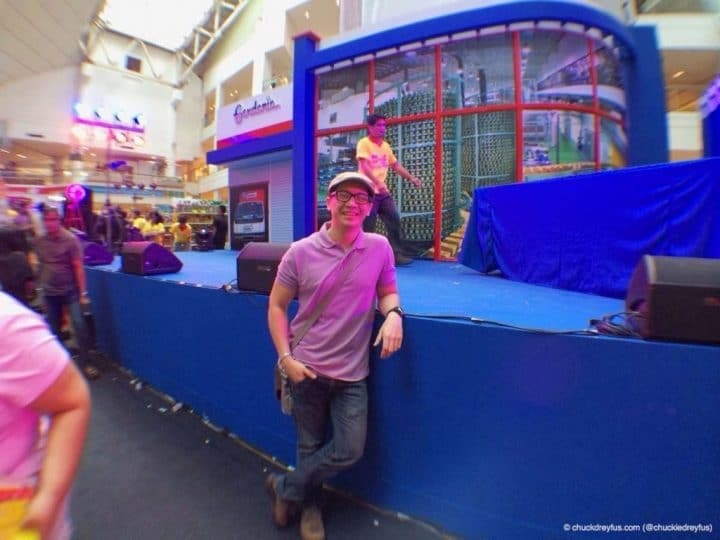 That’s exactly what happened during Gardenia’s “Happy Bread Day” event at the Glorietta Activity Center. People from all walks and all ages were there to celebrate as well as to have their satisfying fill of delicious Gardenia bread. The entire place was packed! 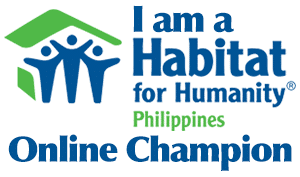 It was fun with tons of activities, prizes and overflowing food! If you missed this year’s festivities, too bad! But don’t fret, “Happy Bread Day” is an annual Gardenia event so watch out for the next one. There is a huge Iglesia Ni Cristo event happening later which will most likely affect most main thoroughfares and side streets in and around the metro. If you drive a lot, you’re probably already dreading getting stuck in major traffic standstills. Below is a list of ALTERNATE ROUTES (by the MMDA) that may help you weave your way in and around Metro Manila traffic during INC’s event. Best to read this list carefully and perhaps bookmark it in case you need to review it later in the day. 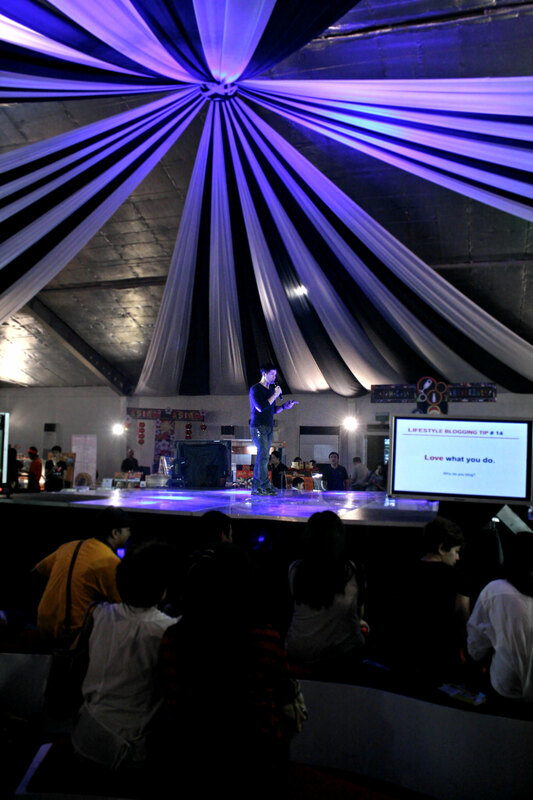 I had a blast during my “Lifestyle Blogging 101” talk yesterday at Living Social’s “Food Festival 2013” held at The Rockwell Tent. It was absolutely fun. I’d like to thank the awesome people of Living Social especially Luisa Jimenez for inviting me to give this talk. 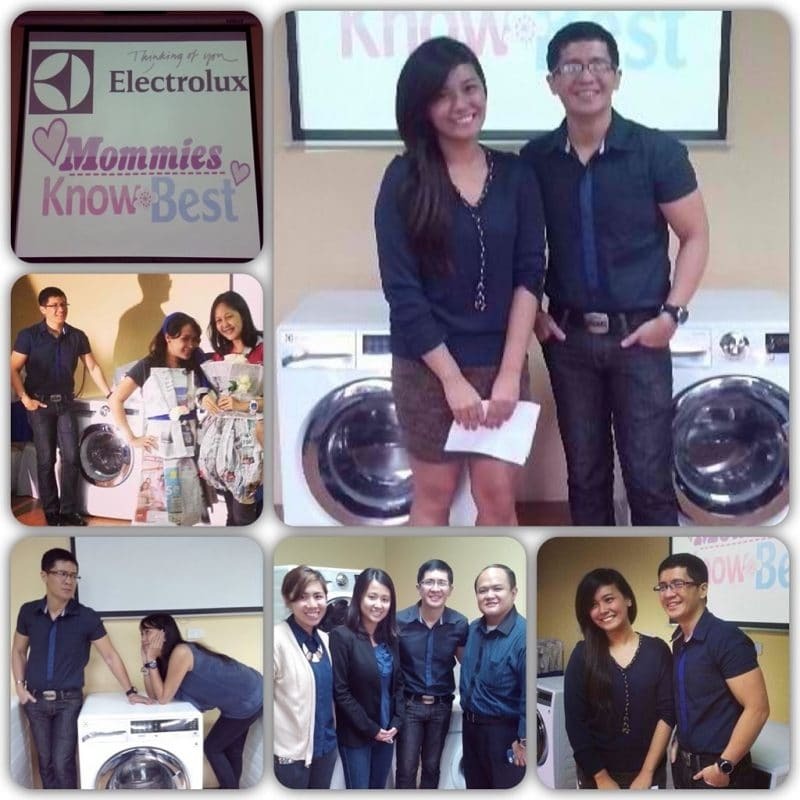 I’d like to thank the awesome folks of Electrolux Philippines for having me as their host for their “Mommies Know Best” bloggers event yesterday. I had tons of fun. Glad to see all the guest mommy bloggers and the great execs of Electrolux having fun. Till our next event. Cheers! TGIF! The weekend awaits! I am off to the TattAwards 2013 event and Conway’s Farewell Party tonight. Listen to my Bubbly audio post below. Have an awesome Friday, everyone! My kids love SpongeBob SquarePants. It’s something they grew up watching. Maybe they enjoy SpongeBob because he’s quirky and has a lot of funny one-liners. Maybe it’s also because of his weird and annoyingly hilarious laugh! Well, whatever it may be, SpongeBob SquarePants just clicks with the kids. We have tumblers, towels, and all sort of neat SpongeBob stuff here at home. 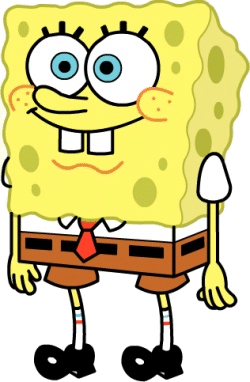 And because I know that my kids have not grown tired of this amusing little sea sponge, I am pretty sure that anything I get for them that has “SpongeBob” on it will be an absolute hit – for sure! That being said… I just found out that a huuuuuge SpongeBob Launch is happening later – 4PM at The Block Atrium, SM North Edsa! This kicks off a string of SpongeBob Squarepants events called “SpongeBob SquarePants – Summer At The North” from April 5 – May 31! 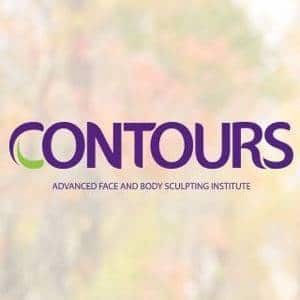 My secret weapon against stress and aging!